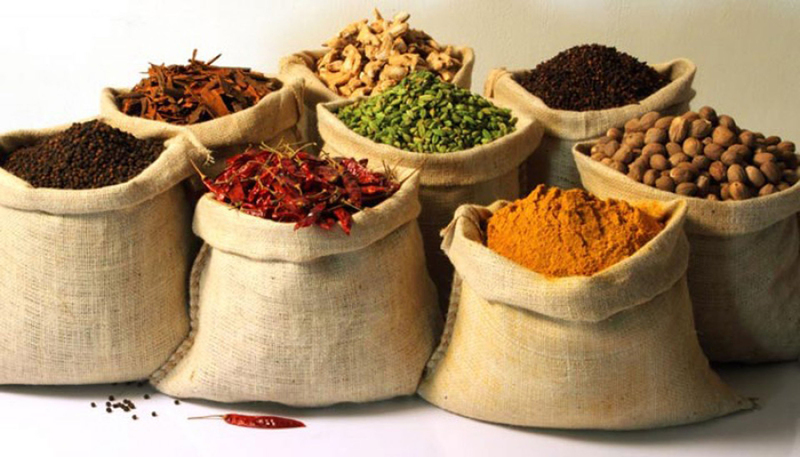 From one of the most beautiful islands of Greece comes this pure tasty juice blend. 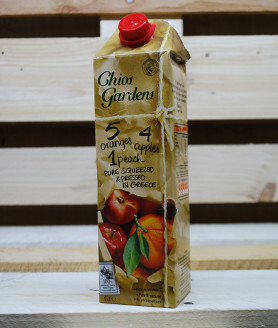 Made from an all-time classic flavor combination of apples, oranges and peach, this juice has an very distinct taste and a velvety texture. 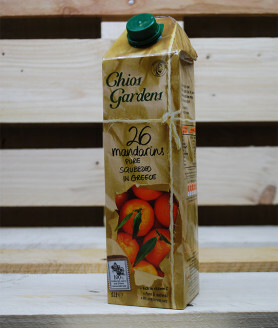 From one of the most beautiful islands of Greece comes this exquisite mandarin juice. 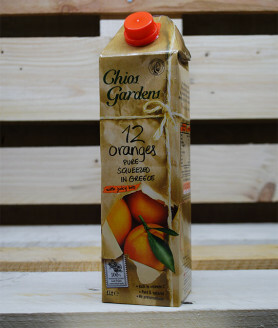 What makes this juice so special are the ever sweet mandarins of the island. From one of the most beautiful islands of Greece comes this pure squeezed orange juice with its extraordinary taste that will burst in your mouth.